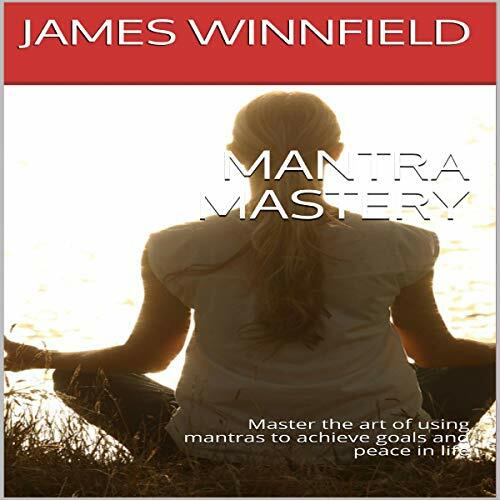 Mantra Mastery: Master the Art of Using Mantras to Achieve Goals and Peace in Life is an audiobook that gives a very useful insight on mantras. Listeners will get to know about mantras and how to use them to enrich the qualities of their lives. There are mantras that can be used to help one become happier, healthier, and even more successful. This book will enable listeners to use all these mantras in the pursuit of happiness and achievement of goals.